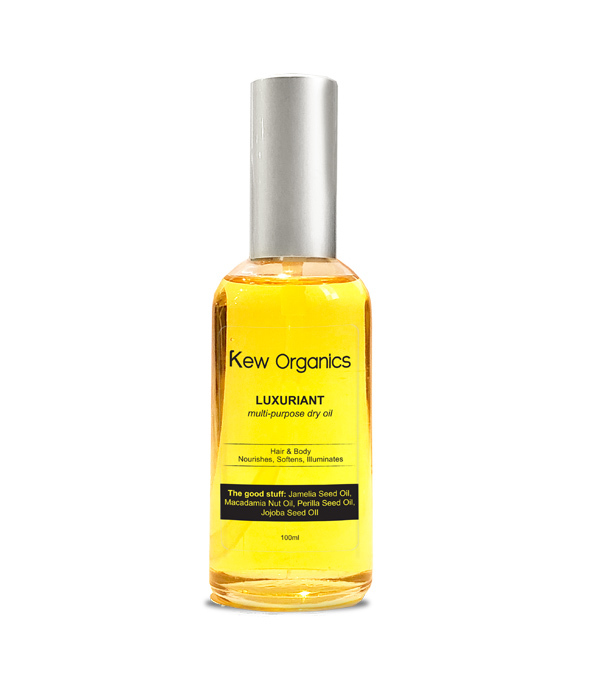 A non-greasy, light-weight oil with important nutrients and natural lavender aroma, this formula is inspired by nature; made to deliver soft, smooth skin, promotes royal relaxation and a peaceful sleep. It is also great as a leave-on hair treatment to illuminate and nourish dry ends and damaged hair. 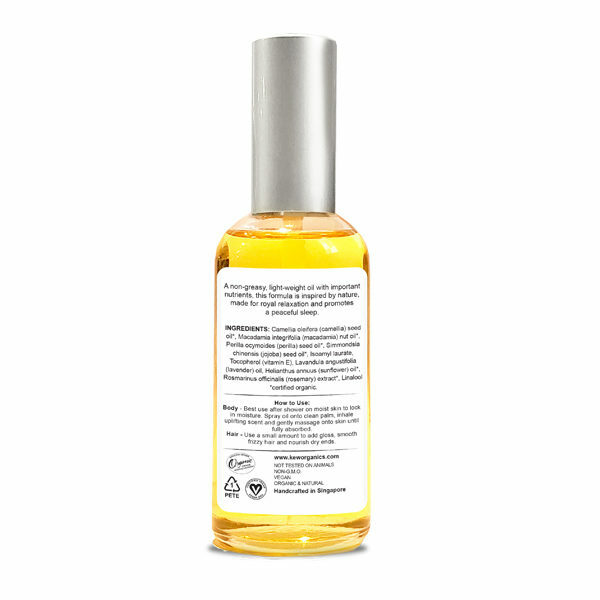 Great for dry skin, Camelia Seed Oil replenishes the skin’s moisture; leaving the skin soft, supple and healthy. It also has calming and soothing properties to reduce skin inflammation, prevent acne and breakouts. Contains squalene and oleic acid which speeds up skin regeneration to prevent chapped and flaky skin, while the Omega 6 linoleic acid helps to balance the skin’s PH level and control oil production. Contains polyphenols and triterpenoids, natural molecules that demonstrate anti-inflammatory, anti-bacterial and anti-allergic qualities to kill acne causing bacteria. Jojoba contains anti-inflammatory and anti-bacterial properties to help tame inflammation and skin infections. It also calms and soothes to reduce redness caused by eczema and rosacea. In addition, it also helps to strengthen the skin barrier with its vitamin E and B complex to repair and heal damaged skin. 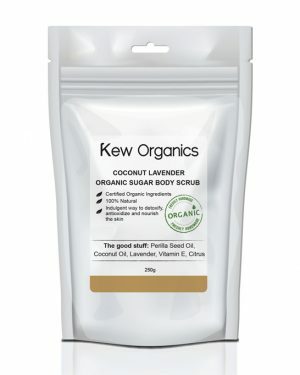 Best use after shower on moist skin to lock in moisture. 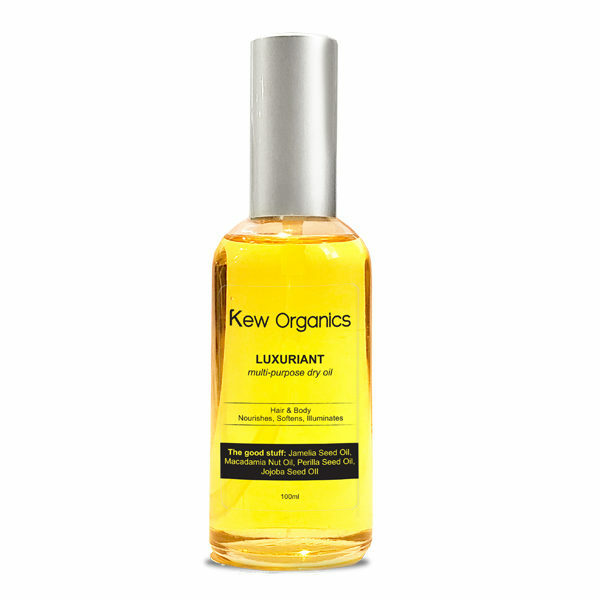 Spray oil onto clean palm, inhale uplifting scent and gently massage onto skin until fully absorbed. Use a small amount to add gloss, smooth frizzy hair and nourish dry ends.